Lytham Lions Swimarathon – Result – Sign Hi Say Hi! Congratulations to our brilliant swimming team. 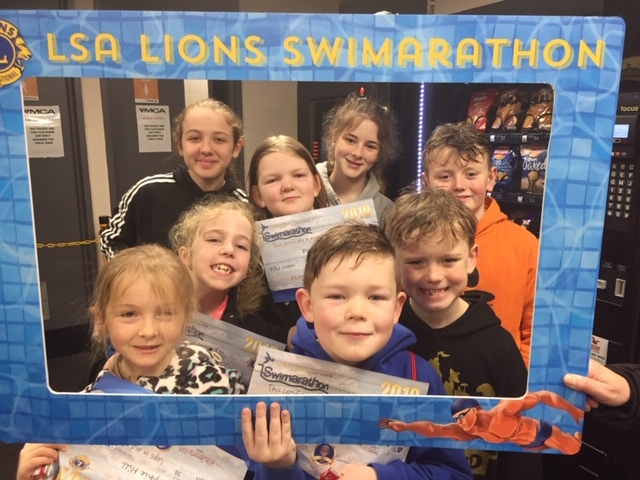 They completed 72 lengths and currently have raised £488 with hopefully more yet to come.